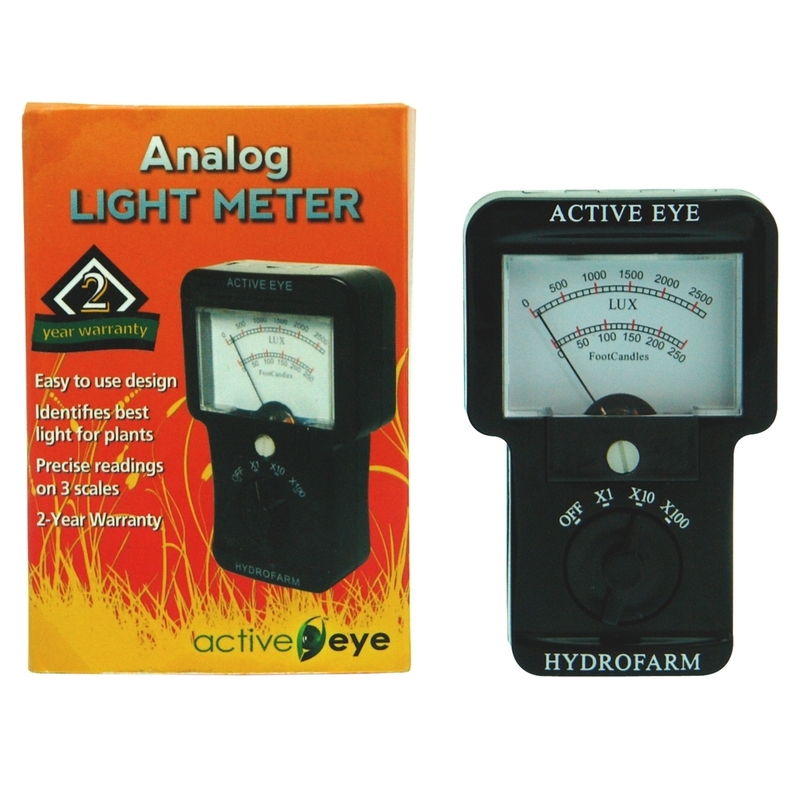 The Active Eye Analog Light Meter is especially designed to accurately measure the amount of light your plants are getting. Light is extremely important to ensure maximum growth and ultimately high yields.  If your plants are given minimal or too little light they will not reach their full potential and their growth and health may suffer as a result. 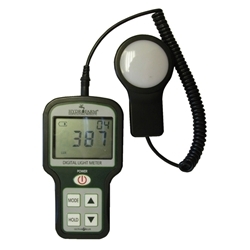 This Analog Light Meter enables you to take control and see the level of light being distributed and then act accordingly. 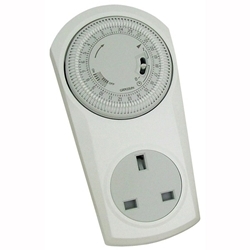 This meter can read up to 270000 lux of sun and measure the light output from High intensity and fluorescent bulbs. This is a hand held device and a great accessory for any grow room.